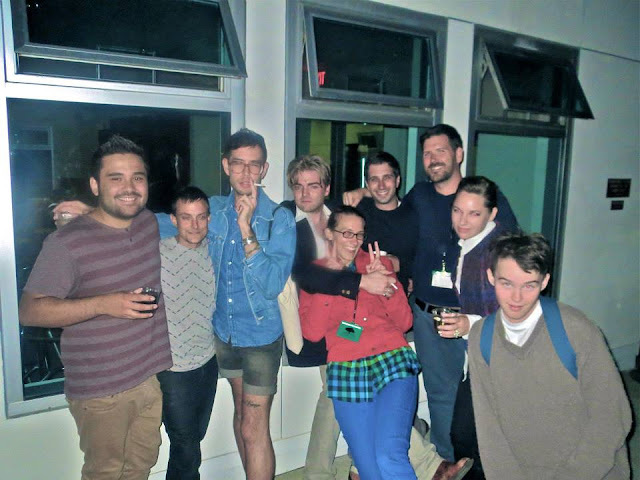 So this photo of deeply troubled folks are some of the poets from the Lambda Literary Foundation's Writers Retreat for Emerging LGBTQ Voices. I was fortunate to attend this July and it did a great deal for both my writing and my spirits in the post-MFA world that I found the rest of you have all been living in. I had no idea the rest of the world wasn't so writerly! PLEASE READ what I and other fellows had to say about our week in Los Angeles working with a great faculty of LGBTQ authors.